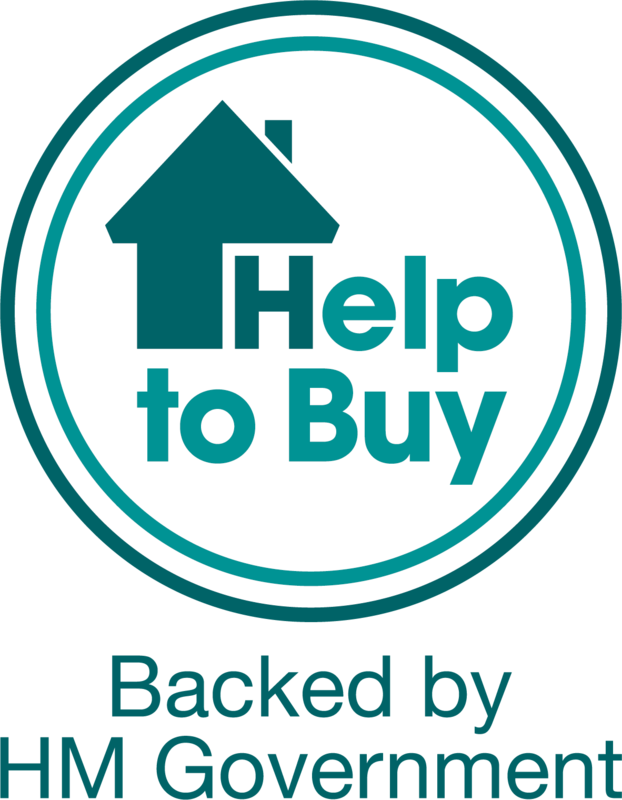 Help to Buy available‡ for just a 5% deposit. 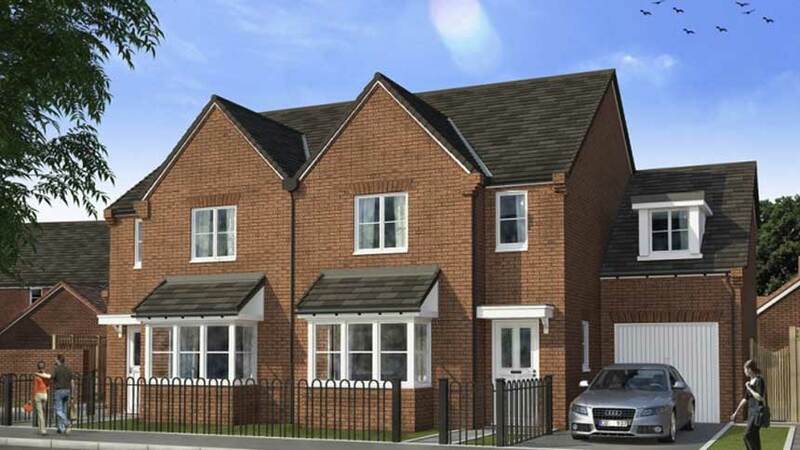 The Bryony is a 4 bedroom family house with ensuite, separate kitchen/dining, and garage. 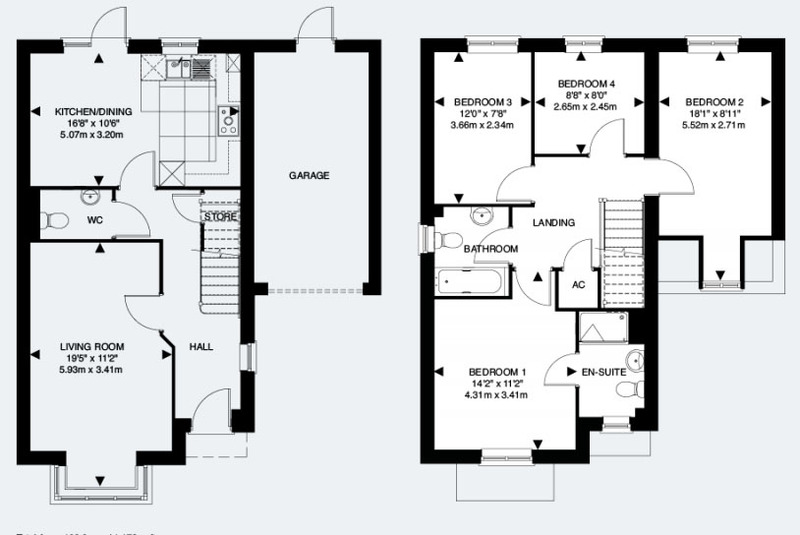 From the entry hall, there's a separate living room, a WC and open-plan, fully-fitted kitchen/dining with integrated appliances, which leads out to the rear turfed garden. 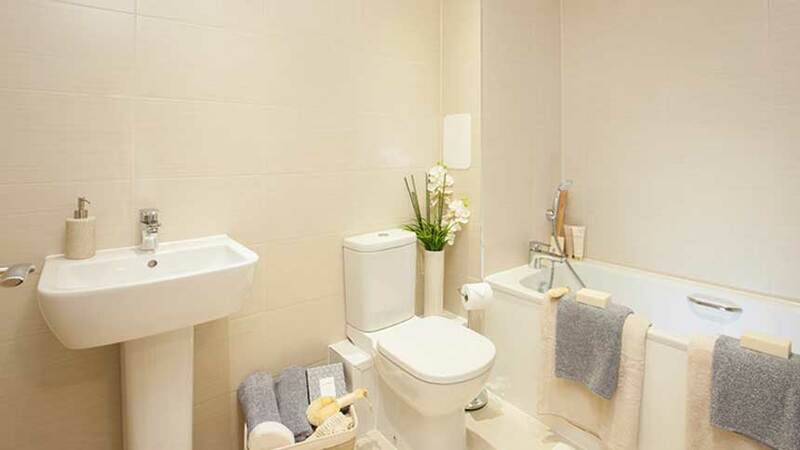 Upstairs, you'll find 4 bedrooms, the master bedroom including an ensuite, and a large family bathroom. 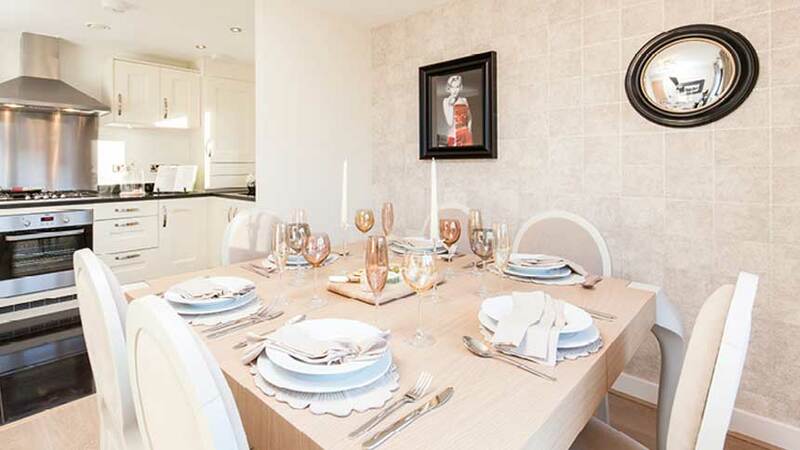 The Village is located in the delightful market town of Buntingford's East Hertfordshire, which means you are just off the A10 and a mere 20 miles north of the M25, making the commute a breeze. 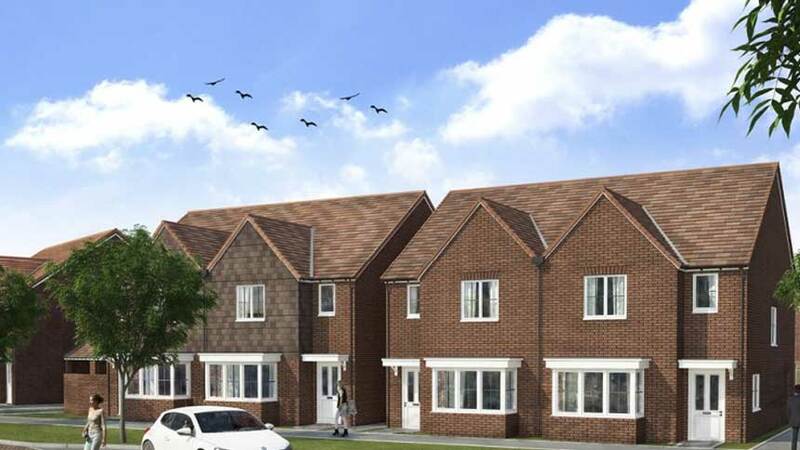 If you're not travelling by road, rail travel can be found 10 miles away in Ware and just 8 miles from home in Royston. Buntingford is a town with a rich history that grew as a staging post with many coaching inns and has an 18th century one cell prison known as 'The Cage' by the ford at the end of Church Street. 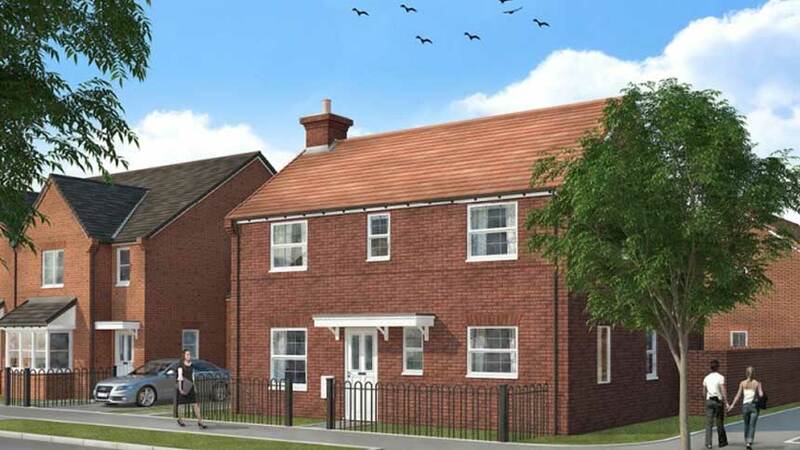 Lying on the River Rib and the Roman road Ermine Street, Buntingford combines character with convenience.